Industry Affiliations – Polywest Ltd.
Polywest has been involved in a wide variety of remote camp projects, both from the highly technical supply of massive underground ZCL fiberglass tanks for permanent onsite wastewater treatment plants to off the shelf Norwesco polyethylene tanks that are used in a variety of applications including water and wastewater storage. Low profile above ground tanks are ideally sized for placement underneath temporary camp trailers. These are rated for the storage of both potable water and wastewater. Narrow vertical and square water tanks can be placed inside small rooms in portable trailers to give a ready source of water. Large vertical storage tanks can be containerized as part of potable or wastewater treatment systems. Elliptical and horizontal leg tanks can be mounted to trucks or trailers for hauling potable water to the camp. Banjo and Norwesco fittings as well as hose have multiple uses within the above applications. Infiltrator chambers are used in field systems, either in conjunction with a ZCL or Carlson Horizon underground tank, or with containerized packaged treatment systems rented from outside sources. When it comes to aerial application, speed is the key. The Handler IV is definitely the king of the batch and induction systems on the market today. Two 2” agitators, two lids, 3” manifold fittings, full draining cone-bottomed tank, convenient forklift-ready base and containment tray…the large ground operator, the aerial applicator and the commercial user all love the versatility of the Handler IV. With a working capacity of 230 US gallons (870 liters), the Handler IV allows the user to batch mix everything from liquids to dry flowables and powders. The Handler IV comes complete with all the plumbing required for recirculation with 3” lines, plus a RotoCraft tank rinse nozzle to prevent product contamination. The bottom of the Handler IV is sloped for full drainage, and a special bulkhead at the bottom of each tank ensures complete drainage. 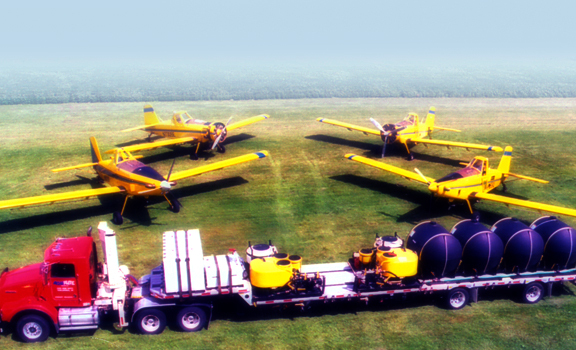 With involvement with organizations such as the National Agricultural Aviation Association (NAAA), the Canadian Aerial Applicators Association (CAAA), the Canadian Association of Agri-Retailers (CAAR) and others, Polywest is in a unique position to offer a complete set of complimentary products to outfit any aerial application operation. Many of the products that we carry are applicable to the agricultural industry. Our start was as primarily a agricultural liquid handling distributor. 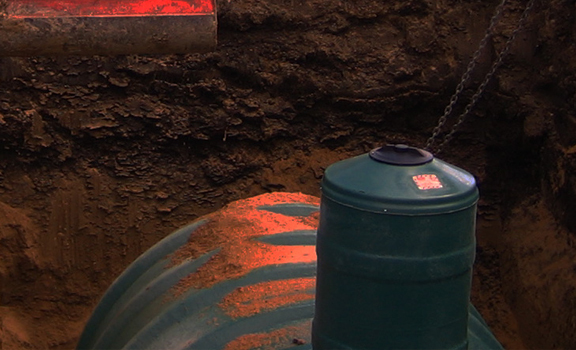 All of our tanks, including Norwesco polyethylene tanks and Big Green Tanks are used on farms and by agricultural companies. Products such as Banjo are industry standards for sprayer plumbing, chemical and liquid fertilizer handling applications. 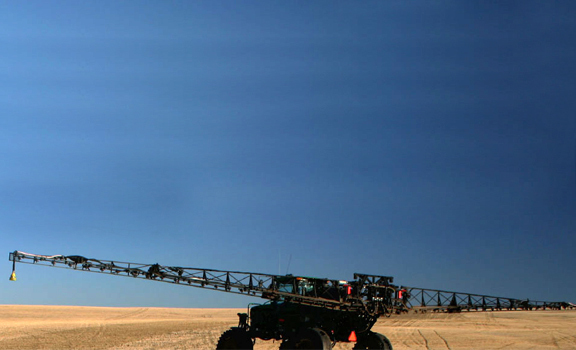 The Handler is designed to load agricultural sprayers and aircraft quickly and safely. The RotaCraft will rinse sprayer tanks unlike any other tank nozzle. The Twin Maxx was designed with agriculture in mind as a way to haul a higher payload than conventional stainless steel tanks and pay less money up front to do so. Our Bandit liquid fertilizer wagons offer an engineered solution to an industry and product line that is more traditionally designed using the concept of “add more steel to make it stronger”. Our various pumps and fittings are chemical resistant and lightweight – ideally suited for agricultural applications. 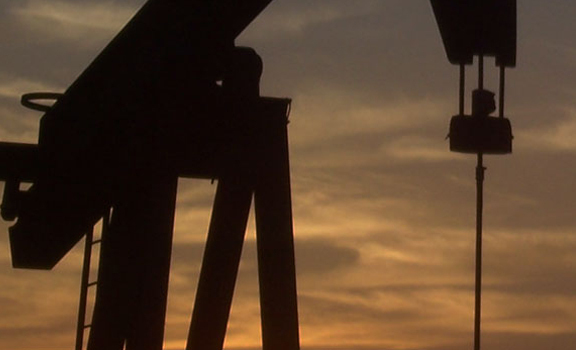 Corrosion resistant, lightweight products are always in demand by the oil and gas industry. Norwesco Polyethylene Tanks offer off the shelf, readily available solutions for inside facilities and at jobsites. The corrosion and UV resistant qualities of polyethylene, combined with the relatively low price in comparison to metal tanks make poly tanks a viable and responsible choice for the storage of water and corrosive liquids. Norwesco Spill Trays offer secondary containment options for applications that require them. 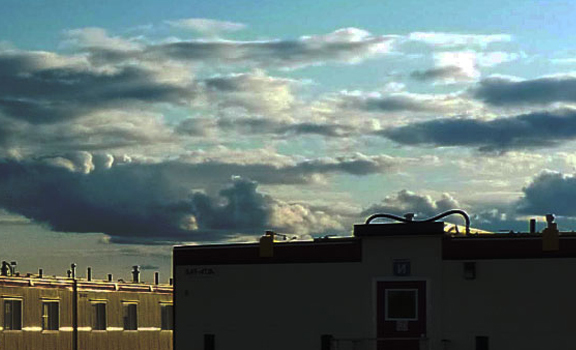 If a true dual wall storage tank is required, look no further than Snyder Industries and the Captor that has become very popular across Western Canada. The Captor offers 115%+ containment in an engineered polyethylene tank built to ASTM D-1998 in sizes ranging from 35 to 13,700 US gallons. Norwesco, Banjo, Greenleaf and ARAG polypropylene fittings are another choice for corrosion applications. Much cheaper than stainless steel, polypropylene fittings are often more chemical resistant than the steel equivalent. By utilizing a glass filled fabrication technique, high quality polypropylene fittings are tougher than one would expect. These aren’t simply plastic fittings. ZCL Fiberglass Tanks available from Polywest include underground water and wastewater tanks as well as above ground corrosion resistant offerings from ZCL Corrosion. The popularity of fiberglass lies with its high specific strength, ability to form shapes, inherent durability and low relative investment. ZCL tanks can be built for almost any above or below ground application and they are backed by years of experience engineering quality products. Other Polywest products that are found in the oil and gas industry include specialized polyethelyne fabricated solutions. For a list of capabilities, please visit our Rotationally Molded Products page. Polywest is a strong believer in the benefits of fiberglass and polyethylene tanks. While we are the first to admit that installing a fiberglass or polyethylene tank is more involved than a concrete tank, the benefits of a lightweight tank that can be delivered behind a pickup and will provide a lifetime of consistent service outweighs the relative ease of installing a concrete tank. Check out our product offerings in this area here. Polywest is a member of industry associations such as the Alberta Onsite Wastewater Management Association, the Saskatchewan Onsite Wastewater Management Association, and the Manitoba Onsite Wastewater Management Association.